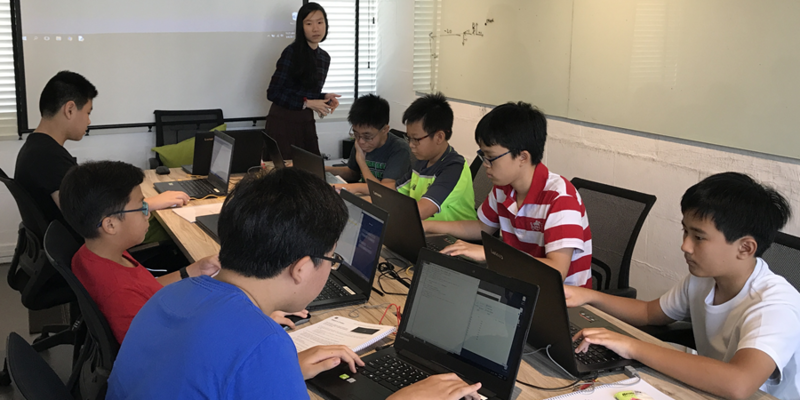 In our Python Perfect workshops, students who have completed our core foundational modules (Python 101, 102, or 103) will be attending lab practice sessions to hone their skills. 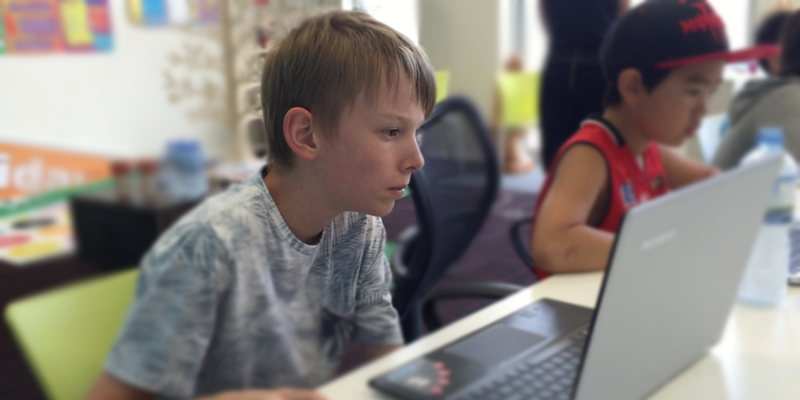 With hundreds of well-designed programming challenges, carefully categorised into 15 difficulty levels, students will practice at the “perfect-level” which is optimal and individualised according to their level. Our instructors will constantly challenge our students by gradually increasing the level of difficulty of the challenges, stretching and pushing students to their maximum capacity of learning. These carefully curated Python programming challenges hail from a wide variety of domains, ranging from Banking and Finance to Engineering, Mathematics and even Medicine) through which students will gain an appreciation of the wide applicability of computer science in the real world. Students will be notified when they are ready for the next level (Python 102 or 103), and will be moved to the appropriate class accordingly. This course focuses on Object-Oriented Programming (OOP), a programming language model used by most programming languages today. Students should complete Python 102 before taking this class and they are encourage to attend the Python Perfect Lab to practice and improve their programming skills. And though we use mathematics as a way to help learn Python and improve math skills, there are no math requirements. We will scale the difficulty level of math based on each students abilities. Object Oriented programming concepts taught in this course are easily applicable to other languages such as C++, C#, Java, Swift, and Objective-C and will prepare your child for further learning in both Mathematics and Programming. Students who have completed this course are encouraged to attend the Python Perfect Lab which is a critical lab practice component. This course furthers your child’s understanding of Python and computer programming. It introduces concepts such as Functions, Lists, and Strings. Students will create programs to model Mathematical simulations. Improving code efficiency will play a huge part in this module. And though we use mathematics as a way to help learn Python and improve math skills, there are no math requirements. We will scale the difficulty level of math based on each students abilities. This powerful pairing of Math and Programming not only allows your child to build a solid foundation in both but also most importantly, to understand how Math is applicable in the Real World. Students who have completed this course are encouraged to go on to pursue Python 100P: Python Perfect which is a critical lab practice component. Python has been consistently ranked #1 as the “Most Popular Coding Language“. Learning Python will enable your child to build programs that are used widely today in the computer industry and at universities in fields such as web development, data science, machine learning, and artificial intelligence. No coding experience is necessary for this class. And though we use mathematics as a way to help learn Python and improve math skills, there are no math requirements. We will scale the difficulty level of math based on each students abilities. 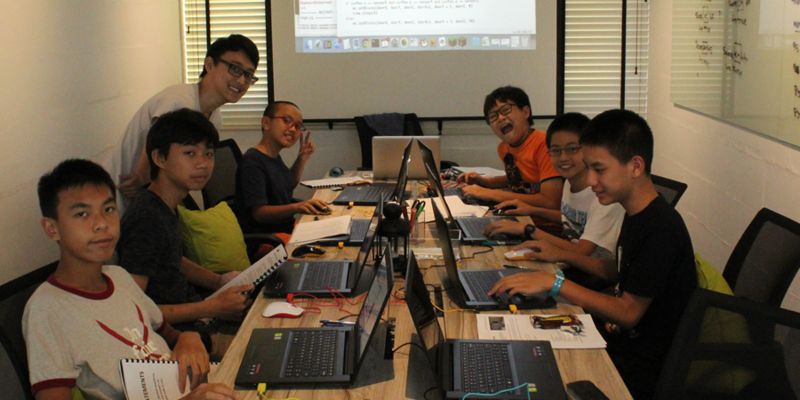 This powerful synergistic pairing of Math and Programming, developed by Coding Lab’s Award-Winning team of curriculum advisers, has been tested and proven to provide students a solid foundation in both. Students who have completed this course are encouraged to go on to attend the Python Perfect Lab which is a critical lab practice component. This course focuses on Object-Oriented Programming (OOP), a programming language model employed by most of the widely-used programming languages. Your child will learn o program and model advanced mathematical simulations. Using OOP, they will also be challenged to develop modules based on Geometry, Fractions Manipulations, and more. Programming concepts taught in this course (OOP, Inheritance) are easily applicable to other languages such as C++, C#, PHP, Swift, and Objective-C and will prepare your child for further learning in both Mathematics and Programming. 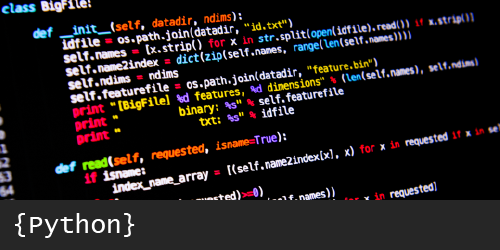 This course furthers students understanding of Python (Consistently ranked #1 as the “Most Popular Coding Language“), introducing them to concepts such as Functions, Lists, and Strings. Students will apply programming to model Mathematical simulations. Improving code efficiency will play a huge part in this module. This powerful pairing of Math and Programming not only allows your child to build a solid foundation in both but also most importantly, to understand how Math is applicable in the Real World. Python has been consistently ranked #1 as the “Most Popular Coding Language“. Learning Python will enable your child to build programs that are used widely today in the computer industry and at universities in fields such as web development, data science, machine learning, and artificial intelligence. No coding experience is necessary for this class. And though we use mathematics as a way to help learn Python and improve math skills, there are no math requirements. We will scale the difficulty level of math based on each students abilities. 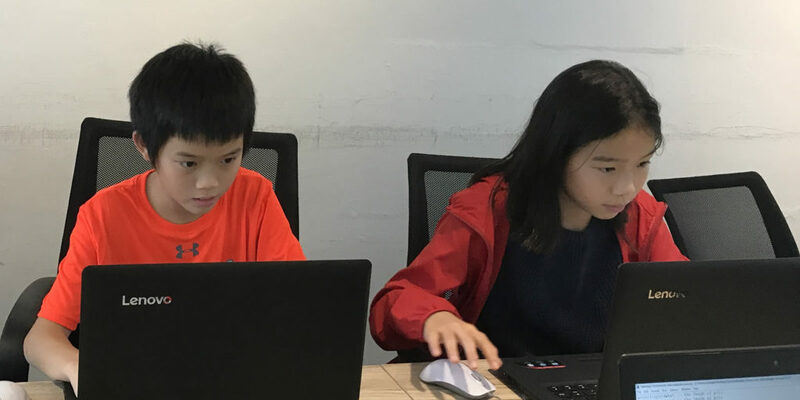 This powerful synergistic pairing of Math and Programming, developed by Coding Lab’s Award-Winning team of curriculum advisers, has been tested and proven to provide students a solid foundation in both. Students who have completed this course are encouraged to go on to attend the Python Perfect Lab which is a critical lab practice component.